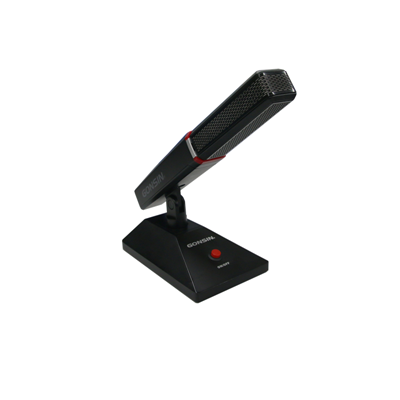 TL-4300 basic discussion unit allows the delegate to speak, request to speak, listen to speech and automatic camera tracking; other units with extended function can support register attendance, cast a vote, election, evaluation, simultaneous interpretation . Each unit comes with headphone jack and volume control for delegates to listen to floor and interpretation audio, and adjust volume level for comfortable listening.Built-in speaker automatically mutes when microphone is turned on. 1 to 4 delegate microphones can be activated at the same time. The system also comes with voice-activated function, under this mode, the microphone will be activated as the users speak. The sensitivity of voice-activated is adjustable, which makes it more user friendly for normal users and the visually impaired people. 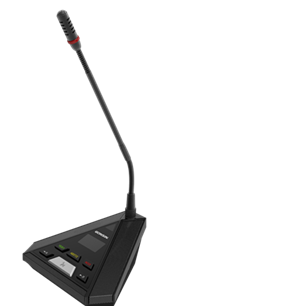 TL-4300 basic discussion unit allows the delegate to speak, request to speak, listen to speech and automatic camera tracking; other units with extended function can support register attendance, cast a vote, election, evaluation, simultaneous interpretation . Each unit comes with headphone jack and volume control for delegates to listen to floor and interpretion audio, and adjust volume level for comfortable listening.Built-in speaker automatically mutes when microphone is turned on. 1 to 4 delegate microphones can be activated at the same time. The system also comes with voice-activated function, under this mode, the microphone will be activated as the users speak. The sensitivity of voice-activated is adjustable, which makes it more user friendly for normal users and the visually impaired people. 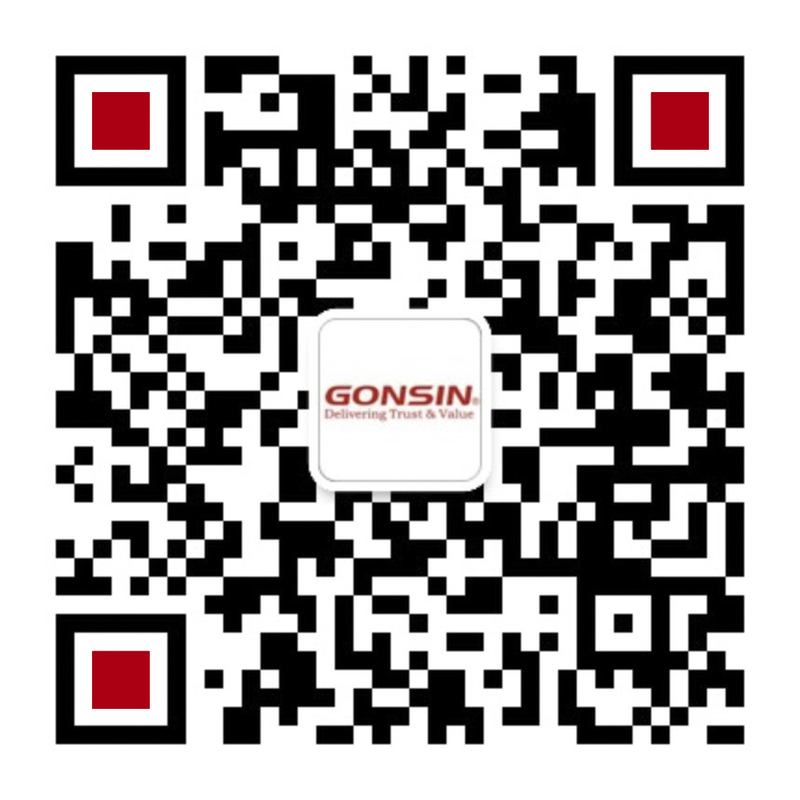 •In compliance with IEC60914 international standard. •Trigonometry design, shows sense of modern science and technology. •Three-color LED to indicate the unit status (on or off). •Physical Mic button utilizes key-press design, with concise appearance, convenient operation, accurate response and long service life. •All the units are daisy-chain connection, reduce project workload, make easy construction. 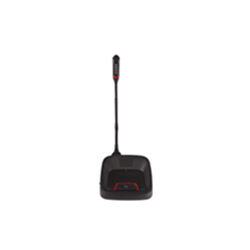 •The terminal has hidden connecting cable,which supports hidden or open installation, to make organized table. •Automatic restoration function: supports hot plug. •Standard electret cardioid microphone with indicating light ring, rich timbre. Several kinds of soft gooseneck microphone stems for various conferences (standard: 410mm, optional: 310mm/510mm). •Pluggable gooseneck microphone stem, convenient for equipment maintenance. •Highly resistant to mobile phone interference. •The sever comes with built-in OLED panel to display clock, unit status, speaking mode, registration, voting, language, volume etc. •the clock function display time. •Unique ID number, the conference system supports automatically or manually assigns ID to the corresponding equipment. 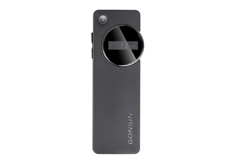 •With headphone jack (Ø 3.5 mm) and adjustable volume（0-9 level）. 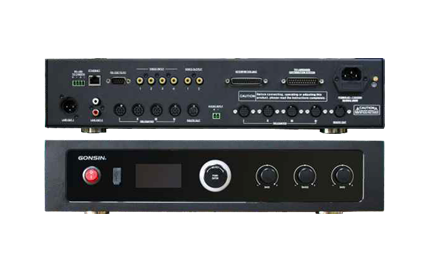 •Built-in MIC (Ø 3.5 mm) to connect with external MIC, which meets the requirements of different usage scenarios. 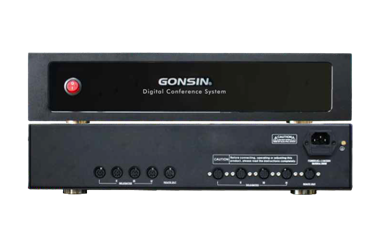 •Built-in left and right loudspeakers (2W) and adjustable volume（0-9 level）. Reasonable design makes clear and bright sound. •Attendance registration function: by keypress, by numbered card, by un-numbered card, or supplementary registration. •Supports automatic video tracking (SD and HD), with preset panoramic position. •Speaking mode: Operator, Auto, FIFO, Operator,VOX, request to speak (with software). 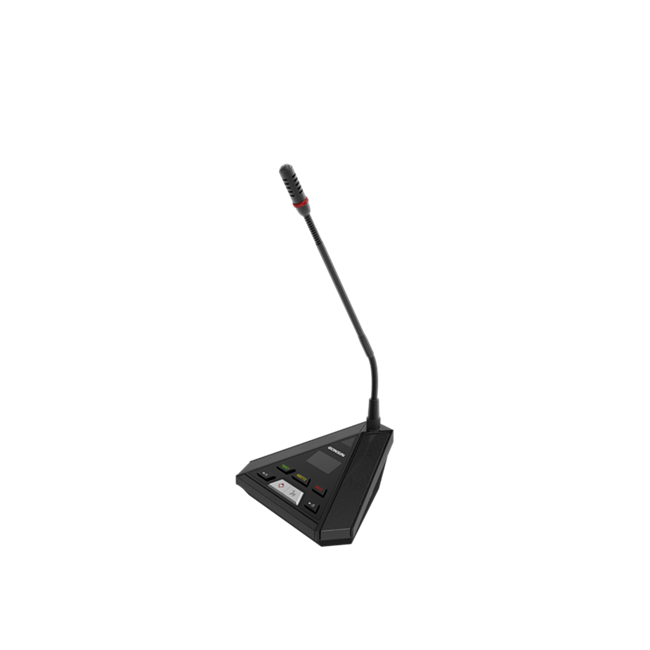 •VOX function: in VOX mode, the unit will be activated when user speaks; VOX sensitivity can be adjusted ( high, middle, low); microphone time-out is adjustable ( 6-180 seconds). •1-4 delegate unit can be used simultaneously (except chairman unit); chairman/vice chairman unit are not subject to active mic limit, it’s allowed to open at any time. •4-key evaluation: Good, Fair, Poor, Abstain. •Utilize multi-level error correction and data encryption technique to ensure information security. •Acoustic frequency response can up to 20Hz～20KHz. 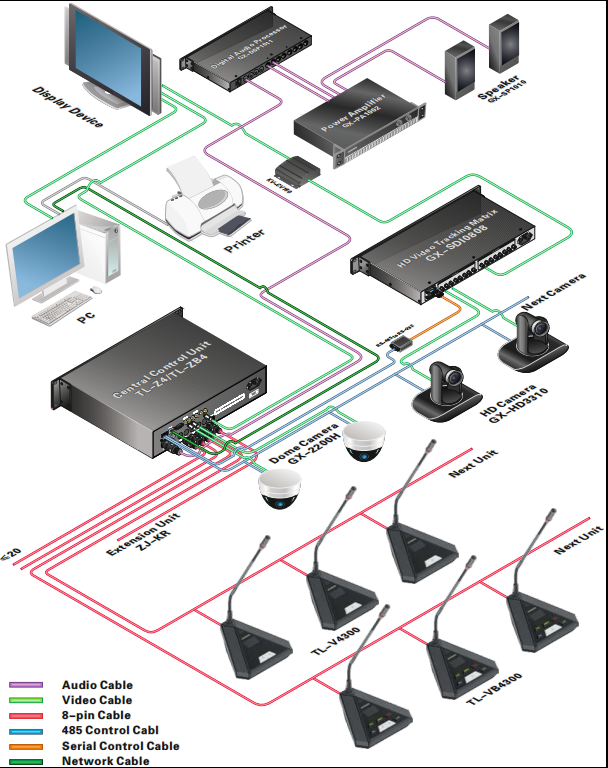 •interpretation system or FS-FHSS wireless simultaneous interpretation system for compatible use.